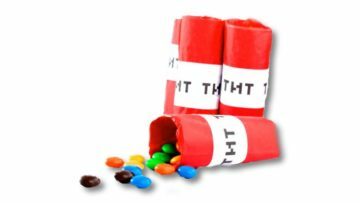 Have to make some party gifts but you don’t want to do a plain old party bag? 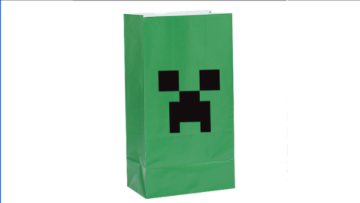 Well in this post I will be telling you how to make Minecraft TNT party gifts. The video is made by Make•Film•Play. 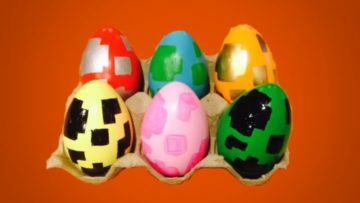 Would like to decorate your house this Easter with Minecraft spawn eggs? 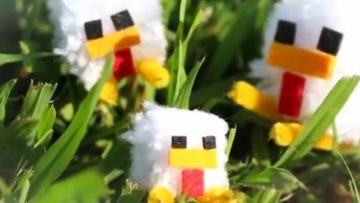 Here is a video about how to make Minecraft spawn eggs to decorate your home. The video is ma122de by SamariumLynx. 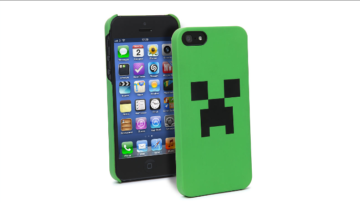 Do you want a creeper phone case but there is not one for your phone model? Here is a video about how to make a creeper phone case for any phone by The Craftersaurus. Happy Christmas! 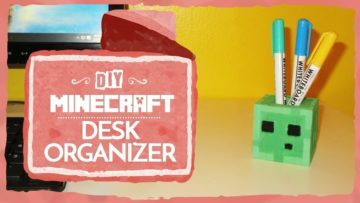 Here is a super cool video I found and it is about how to make a Minecraft slime pencil pot. 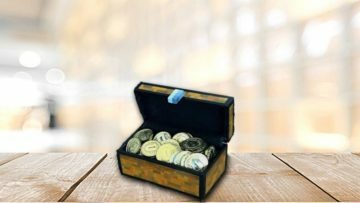 The video is made by ZaiLetsPlay. Hello. 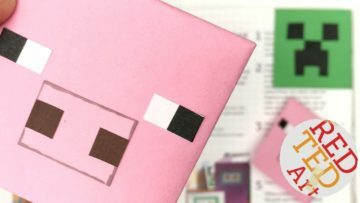 Today I found this useful video by CrazyCatCowLady and it is about making DIY Minecraft wrapping paper and party bags. 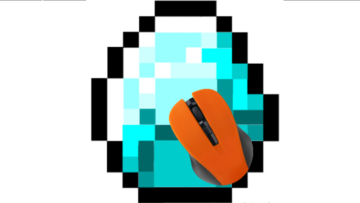 Hello, Today I found this video by Mitty and it shows how to make an amazing Minecraft diamond mouse pad. Hello, today I have this awesome video by RedTedArt and it explains how to make pig bookmark. This other bookmark is more different than what you would think it is! 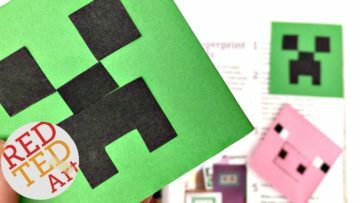 Hello, today I have this awesome video by RedTedArt and it explains how to make a creeper bookmark. This bookmark is more different than what you would think it is!